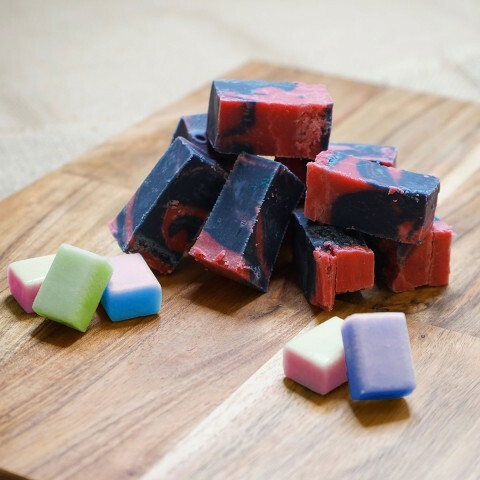 Caramel Fudge - This luxurious flavour has a unique taste for very sweet lover’s dream. Caramel is made by melting sugar slowly on a low heat and this creates a soft light brown sugary flavour. 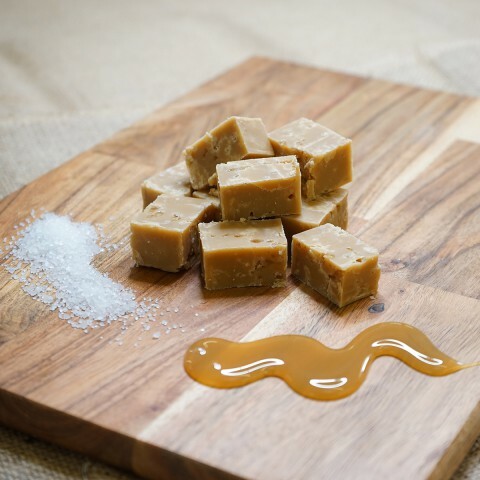 The caramel fudge is then topped with the creamy buttery taste of our traditional fudge so this flavour is a real taste bud pleaser. 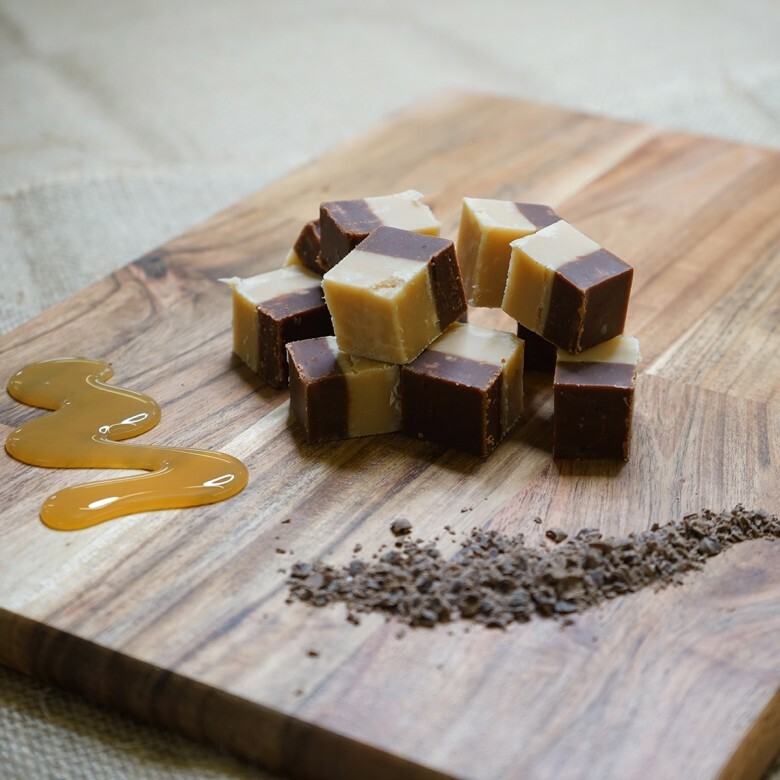 Caramel Fudge is available in two sizes; a 150 gram bag or a 450 gram box.